Bringing the legendary off-road capabilities and incredible durability to our award winning commercial vehicle line-up. 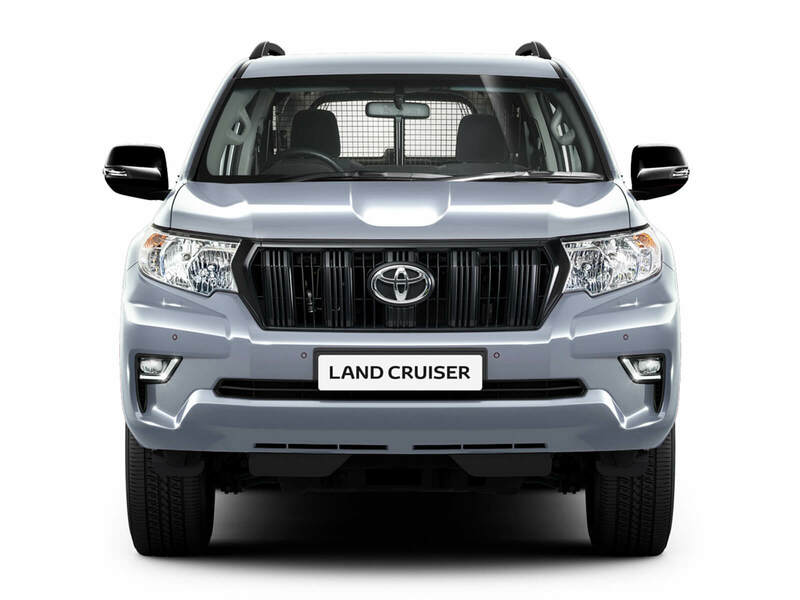 The New Land Cruiser Utility Commercial offers the more modern and robust exterior styling of the new Land Cruiser with the purpose of servicing your business needs. Available in short or long wheel base with only 2 front seats to add more to a spacious rubber lined loading area, the commercial model comes with colour matched rear blanking glass and many more features to meet your requirements. 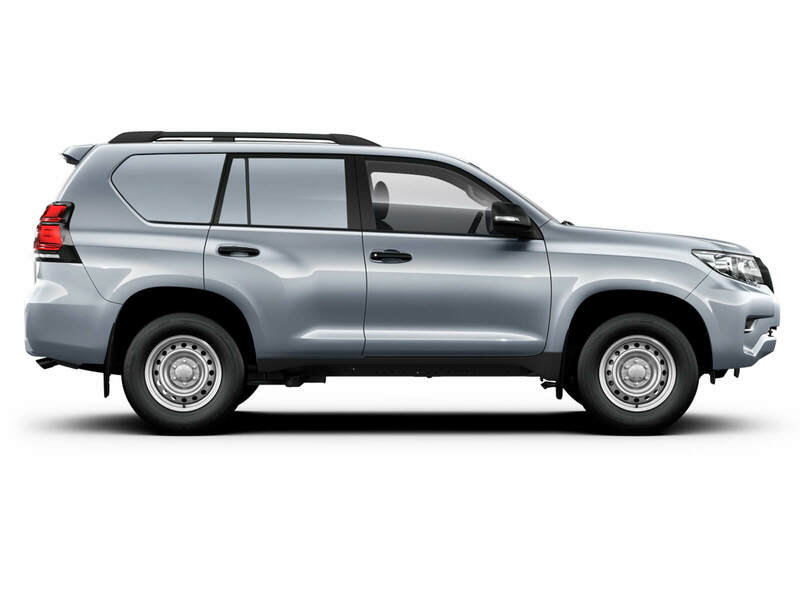 Towing your equipment, avoiding potholes, battling rain, snow and ice – no other SUV can offer the New Land Cruiser Utility Commercial’s unique combination of on-road dynamics and off-road performance. Still offering the legendary ability to overcome the roughest off-road terrain and bring you back safely, but with the added practicality of a commercial vehicle. The Short Wheel Base option is available for £32,995 and the Long Wheel Base for £34,230. 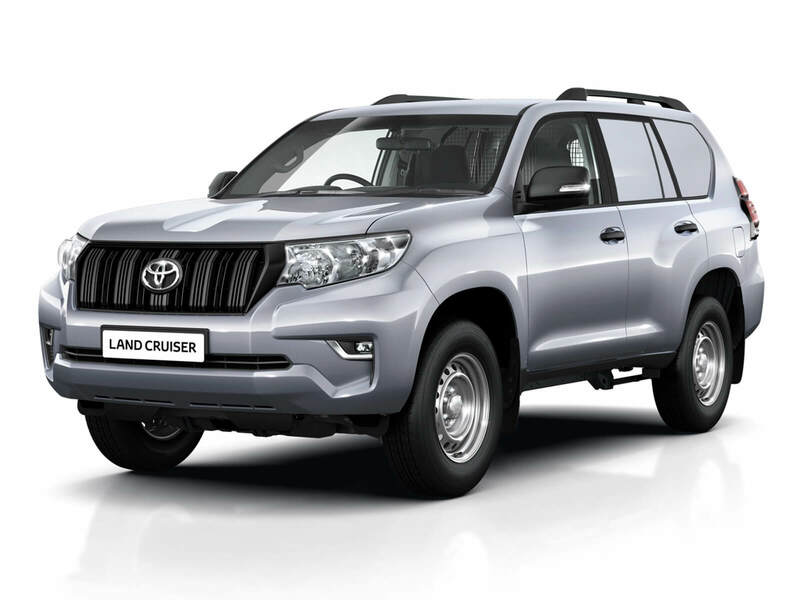 The New Land Cruiser Utility Commercial mixes functionality, craftsmanship and attention to detail. Boasting a spacious loading area with a rubber lined rear floor tray for a robust solution to your transportation needs. 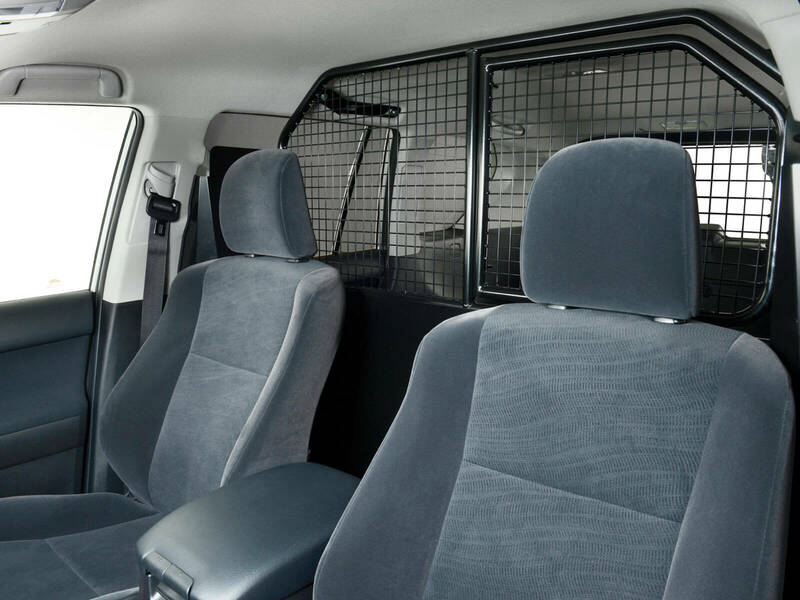 The bulkhead and mesh hatch offers extra loading space if required and easy access to the back of the vehicle. 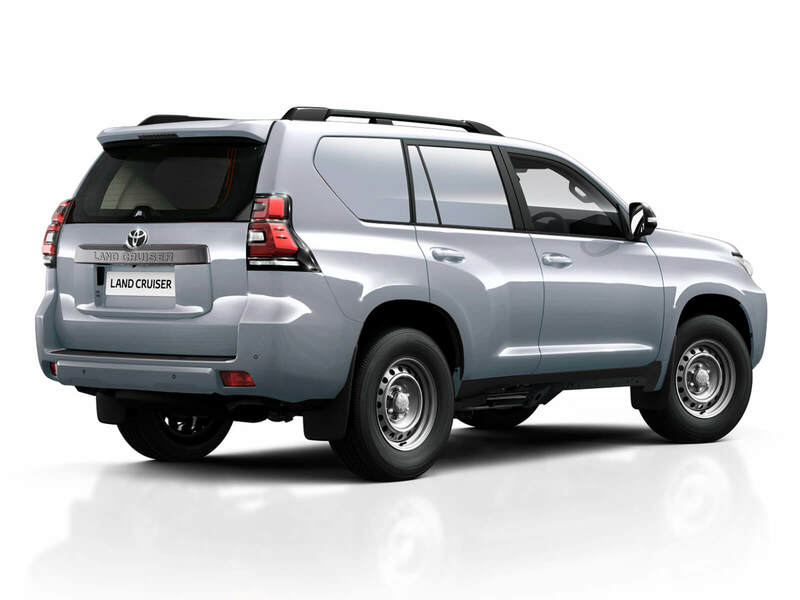 The New Land Cruiser Utility Commercial is powered by a 2.8 D-4D turbo diesel available only with manual transmission. The 2.8 D-4D engine features an electronically controlled, common-rail type fuel injection system that achieves higher pressure and more advanced injection pressure control.